Accredited hospitals listed below with their corresponding accreditation period are under the area of jurisdiction of PhilHealth Regional Office - NCR North Branch, hence, submission and processing of your claim applications will be handled by this PhilHealth Branch. 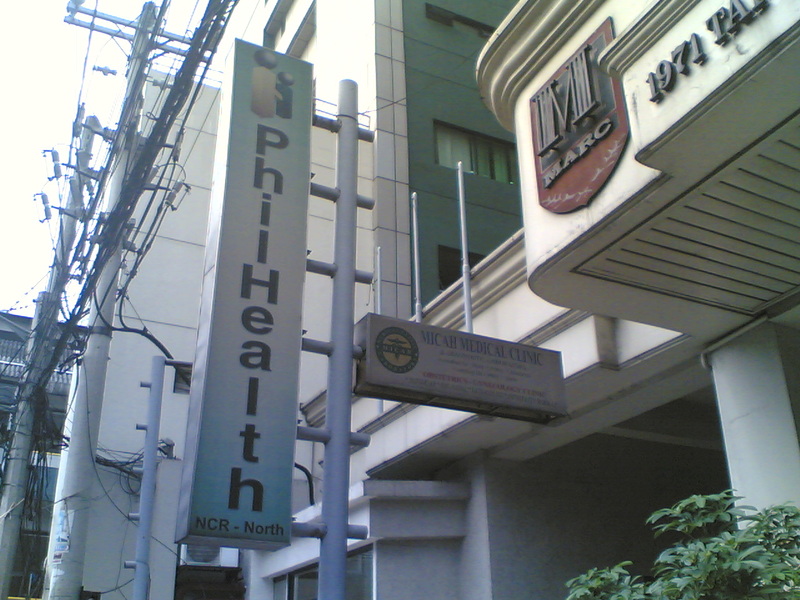 To know the status of your claim, you may coordinate with their Claims Section or PhilHealth's Call Center. UP - Philippine General Hospital (Level 4), to expire on April 30, 2013. Previous accredited hospitals whose accreditation period has lapsed as per listing in PhilHealth website is no longer included in this post. This will be updated as soon as the other hospitals have renewed their accreditation period.